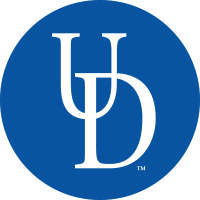 The University of Delaware is open for you to explore. 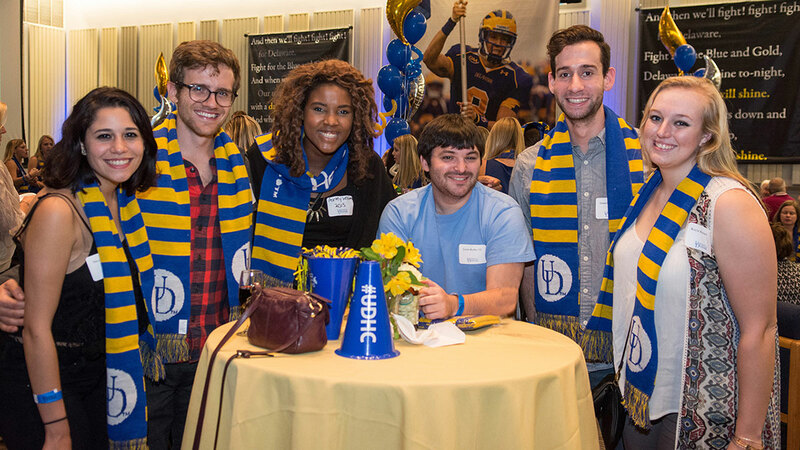 You’re invited to Blue and Golden Saturday, the fall open house for the University of Delaware. 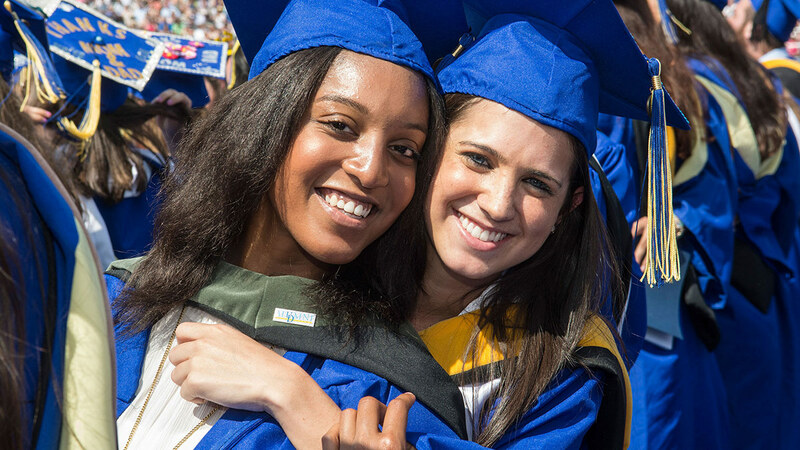 Get a glimpse of life as a Blue Hen and see why over 18,000 undergraduate students are proud to study and live at UD. 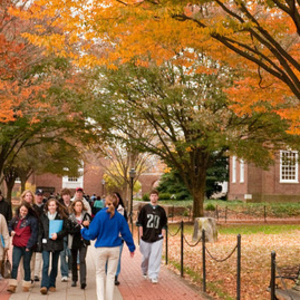 Take a tour of campus. See our residence halls. 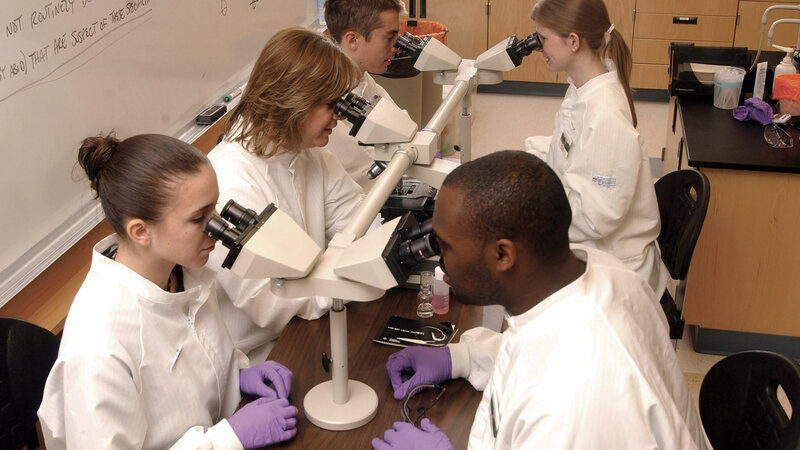 Hear from faculty representing all 150+ majors. Ask our admissions counselors your application questions. Speak to staff from Study Abroad, Career Services and more. Register for the program that best fits your schedule by selecting the date on the calendar to the right and completing the registration form.